KOR’s Kettlebell Camp is the beginner’s guide to kettlebells. 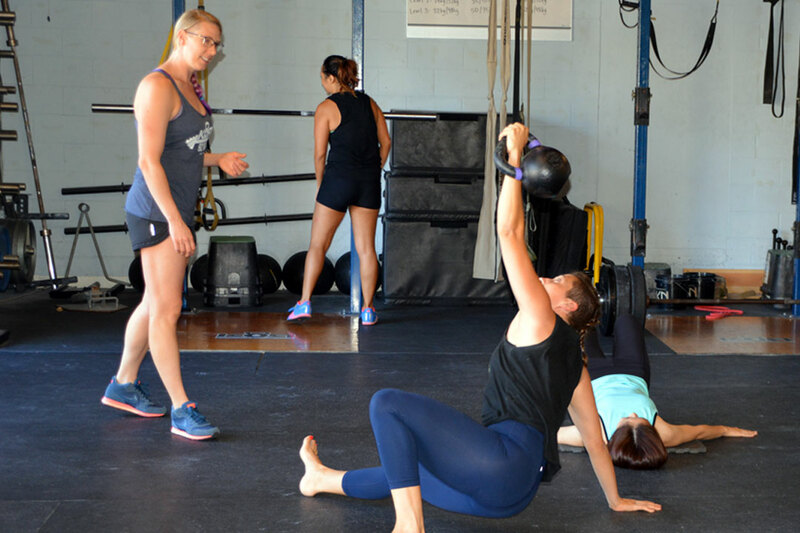 Even if you’ve used kettlebells before, this 4-week program is a great opportunity to improve your technique and get feedback from an experienced trainer. 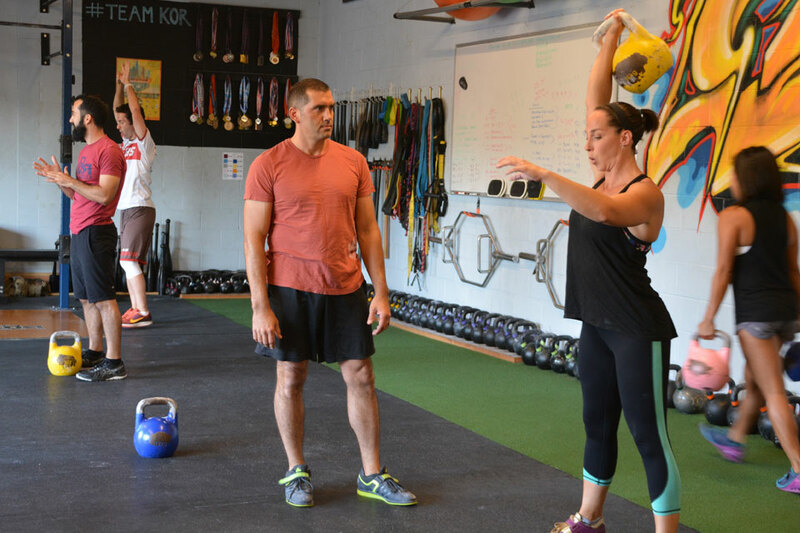 In your 8-session customized program, you will learn and practice the kettlebell basics: Deadlift, Press, Goblet Squat, Swing, Clean, and the Turkish Get Up. Your certified trainer will work closely with you to understand your fitness goals and tailor your program to achieve them. You will also have access to unlimited Level 1 group classes during camp. Once you complete camp, you can access all classes.